Although you'll be able to log in to your site and make your own changes, our team of design and online marketing specialists are also available to help you. 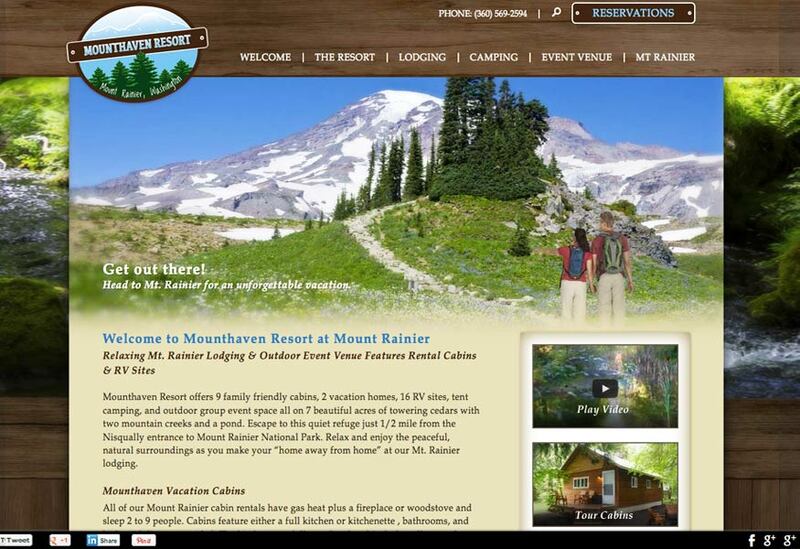 We're happy to answer your questions, giving you advice and making site changes. 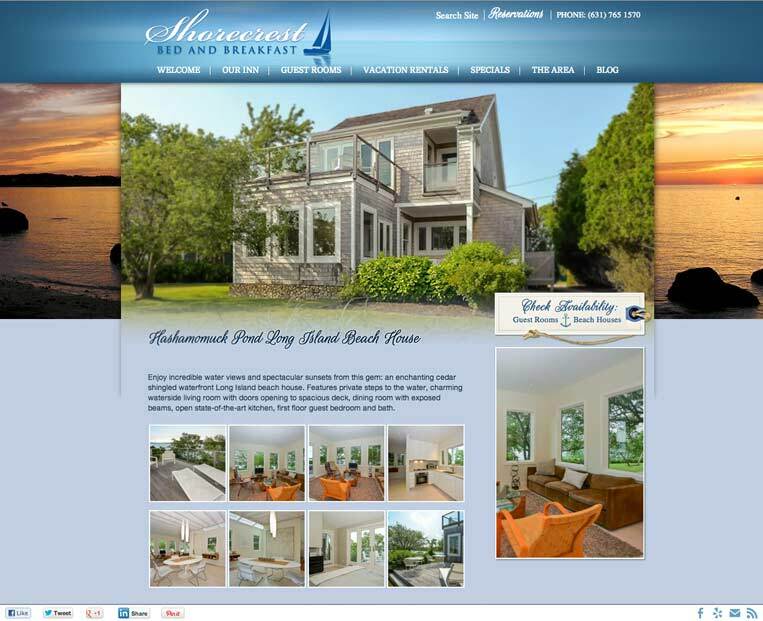 Contact us today for more information, we look forward to working with you! 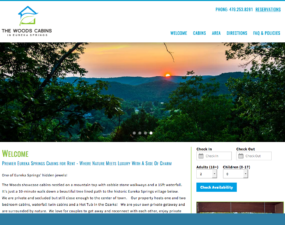 Beauty, search optimized, easy-to-use and editable by you: all these things are must-haves for your cabin or vacation rental website design. 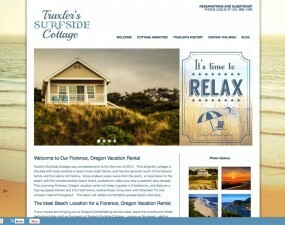 InsideOut has been creating hospitality industry websites for over 17 years. 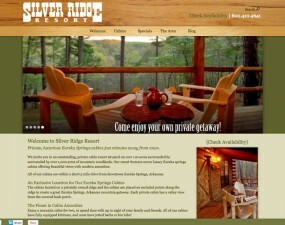 Let our experience work for you to increase your bookings and visibility online. 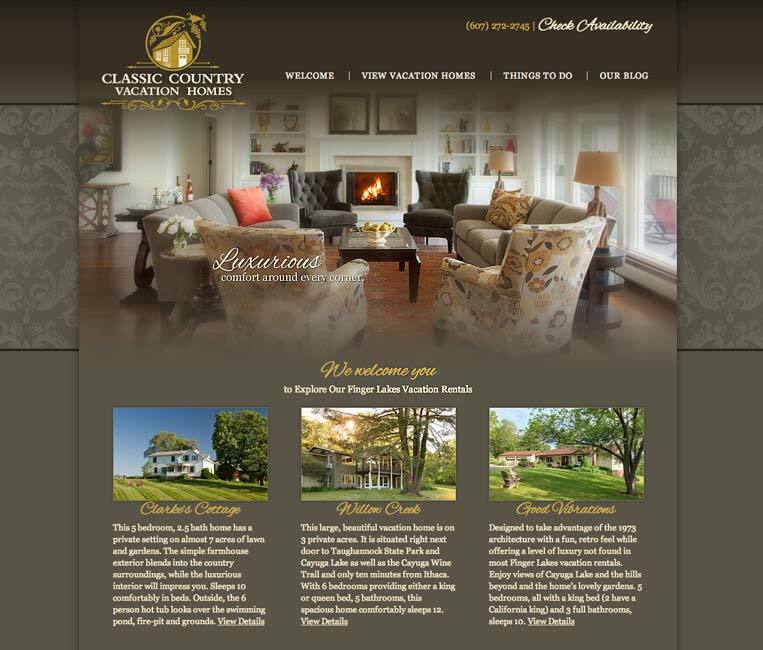 All our vacation rental website design examples showcase the best of your property, whether it’s a rustic cabin near great fly fishing or an elegant vacation getaway along the wine trails of New York’s Finger Lakes. 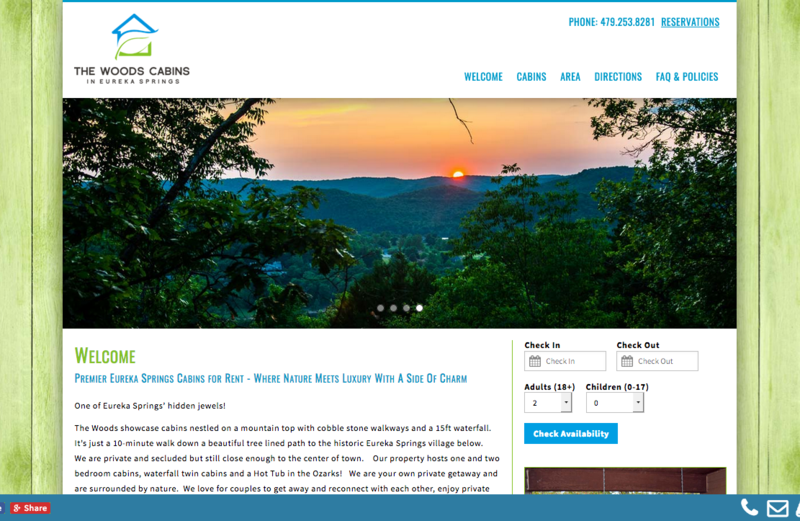 Check out the cabin and vacation rental website design examples below that allow your visitors to connect via social media, book online, and find more detailed information about your rental(s) and area activities using photo galleries, maps and blog posts. 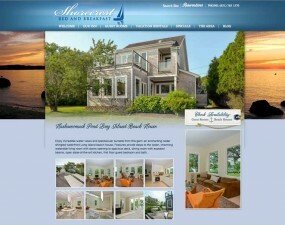 All our websites are coded to maximize your search engine optimization. 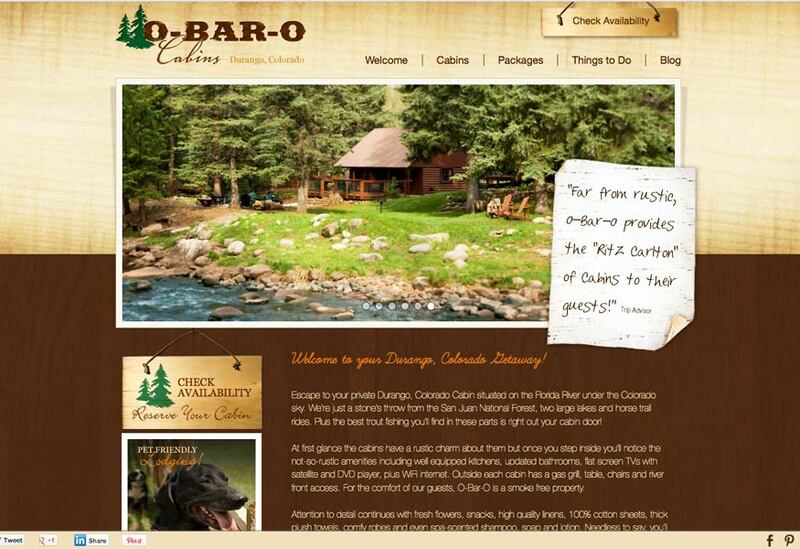 Our easy-to-use tools allow you to improve your site’s SEO, blog, edit the site and analyze your website statistics. 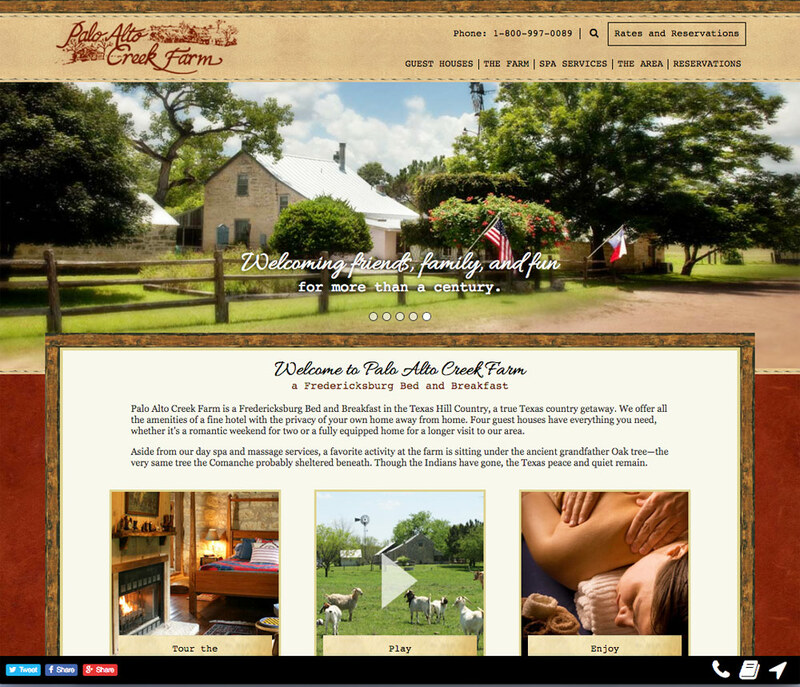 Responsive design with large top image. 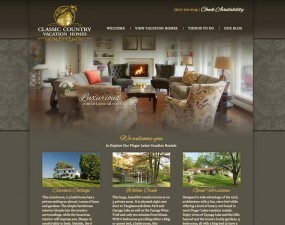 A beautiful new responsive site for an existing client. 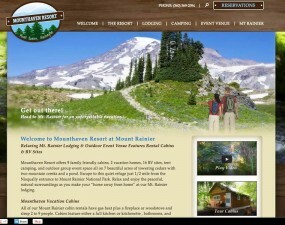 This custom website uses wood patterns and a stream background pattern to showcase the resorts forest location near Mount Rainier. 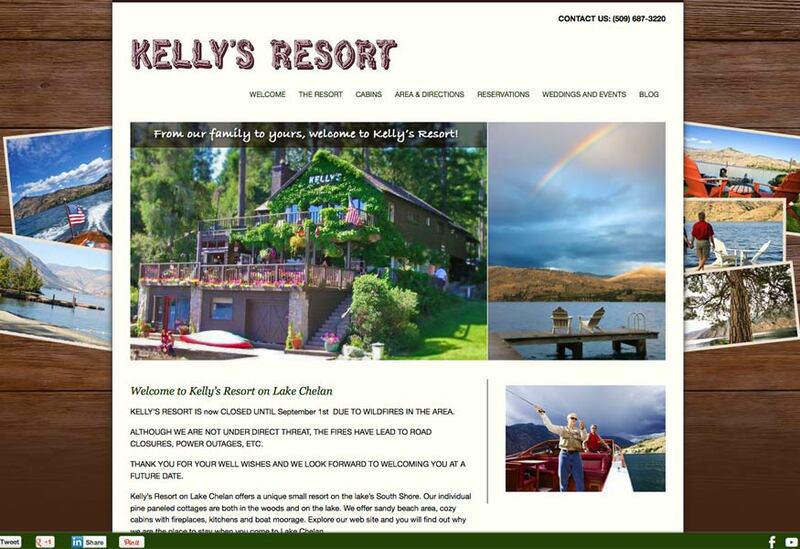 This Vacation Rental website utilizes InsideOut’s Modern Themed Concept Site to capture the charm of this family owned resort on the shores of Washington State’s Lake Chelan. 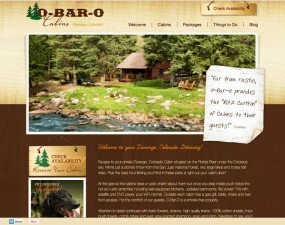 O-Bar-O Cabins’ custom website by InsideOut Solutions captures cabin feel of this delightful Durango, Colorado Getaway! 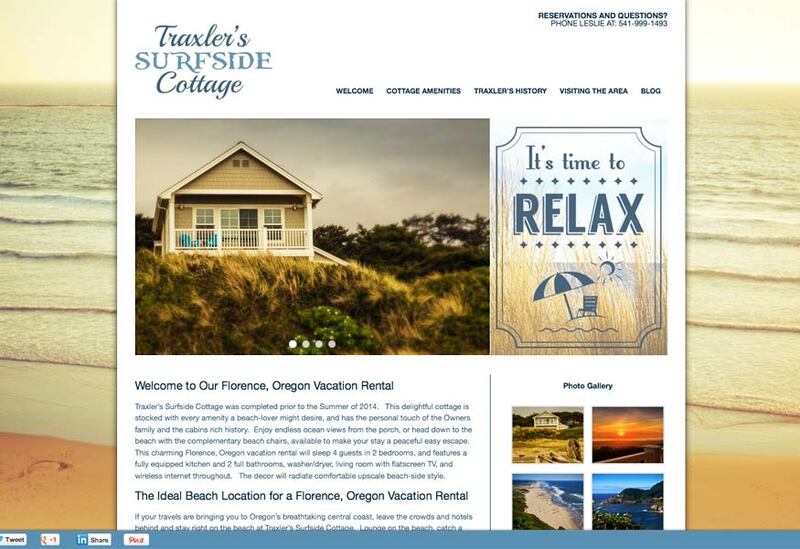 Traxler’s Surfside Cottage uses InsideOut’s Modern Themed Concept Site to show off it’s wonderful charm. 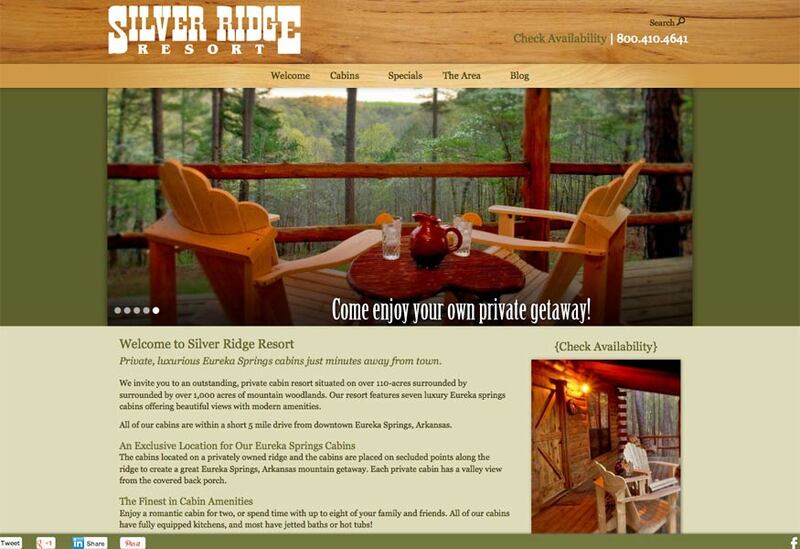 Silver Ridge Resort offers private, luxurious Eureka Springs cabins to visitors. 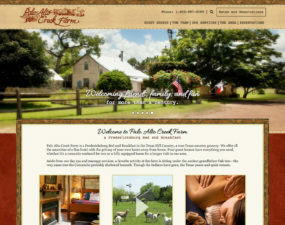 The site uses our Horizon Theme to capture the cabin feel of the property, while working with a tighter budget.